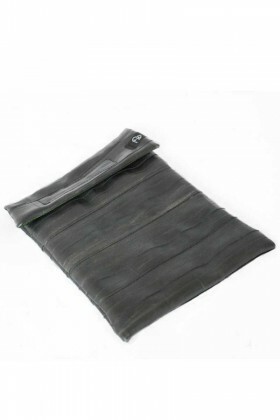 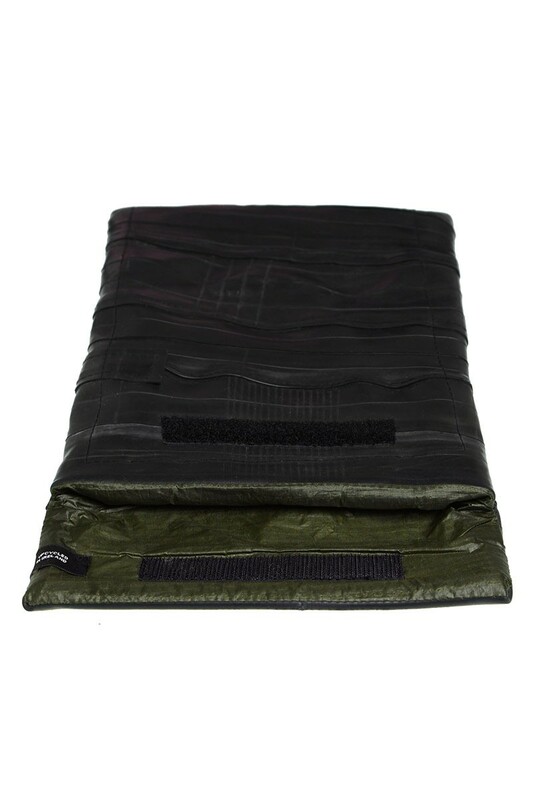 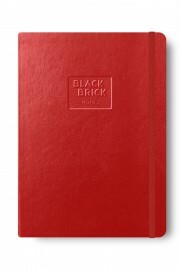 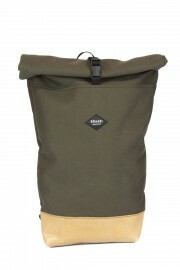 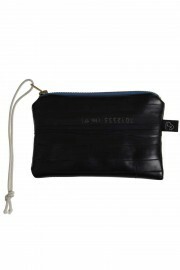 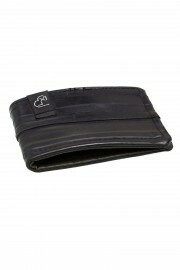 Robust and water-resistant rubber tablet sleeve. 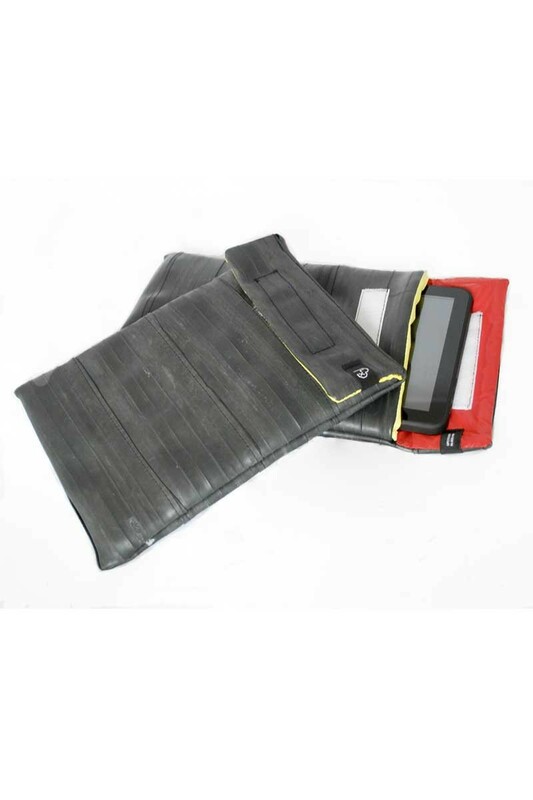 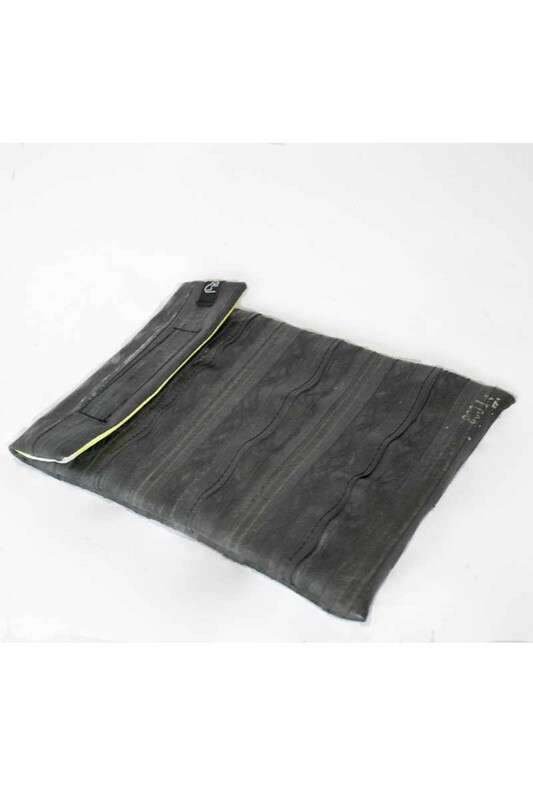 The outer shell of this tablet case is made out of bike-tubes, our very own vegan leather, which provides an excellent protective layer against any kind of weather. 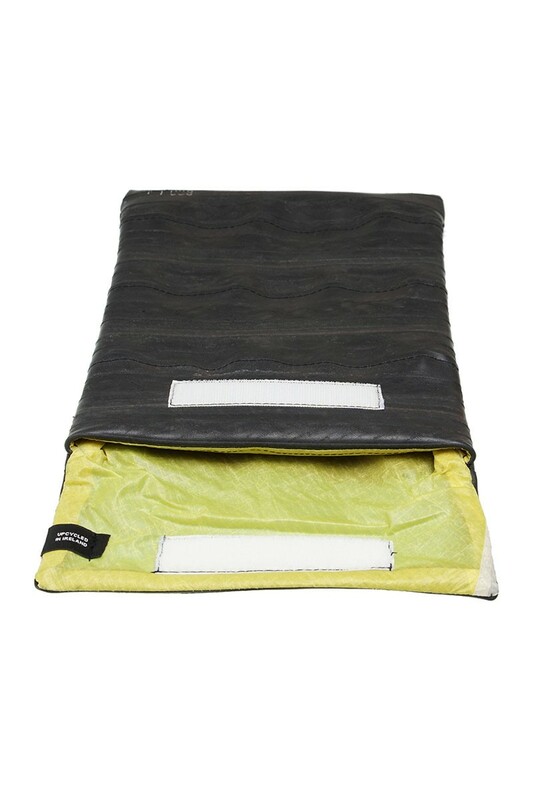 Inside it is padded out with neoprene and added a rip-stop from kites for an extra splash of color.